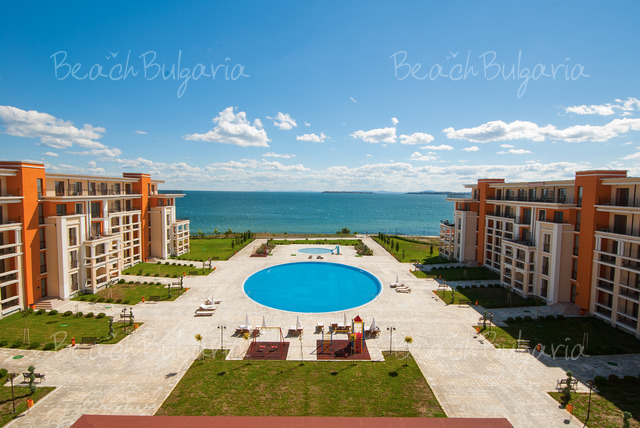 Prestige Fort Beach is located right on the beach in the northern part of Sunny Beach, The complex offers a beautiful panoramic view to the sea. 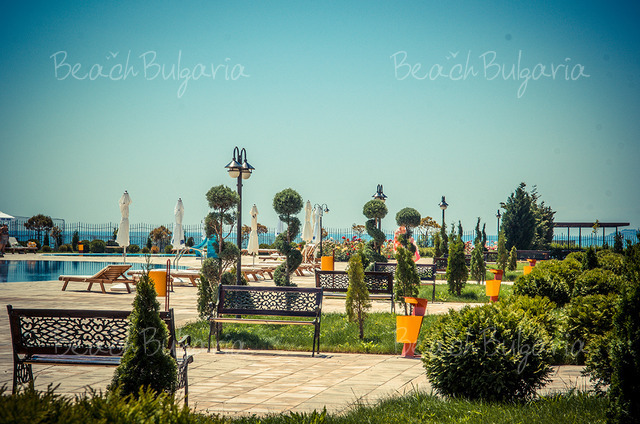 The yacht marina in Sveti Vlas is just 10 minutes walk from the complex. Prestige Fort Beach complex offers modern and comfortable studios, 1-bedroom apartments, 2-bedroom apartments and 3 bedroom apartments. 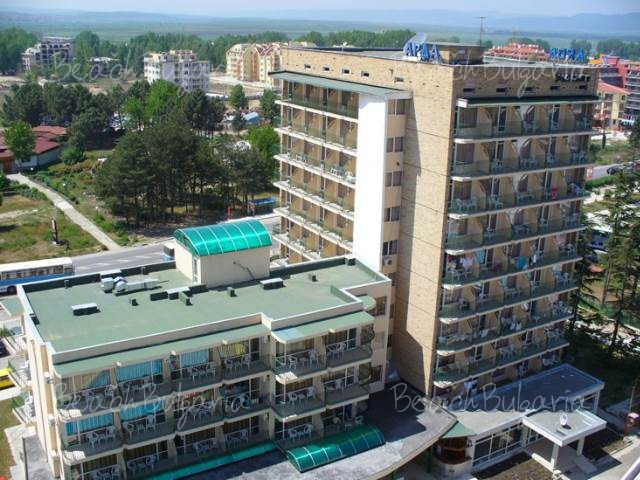 All premises offer a fully fitted kitchenette, digital TV, air conditioner in all rooms, as well as linen and towel sets. The restaurant at Prestige Fort Beach offer international cuisine and a wide selection of refreshing drinks. 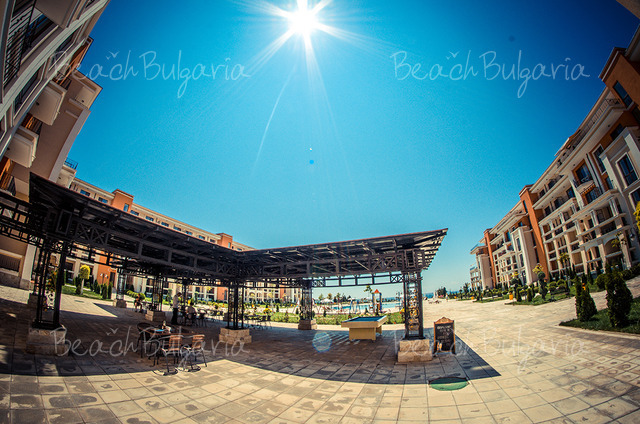 Guests can enjoy a day out by one of the biggest and most beautiful open air swimming polls in Sveti Vlas (30m diameter) and a children pool with a water slide, as well as free lounges and parasols by the pools. The complex also offers a playground for kids. Guests can relax in the massage studio and beauty saloon in the complex. A fitness hall and fitness devices by the swimming pools are also provided onside. 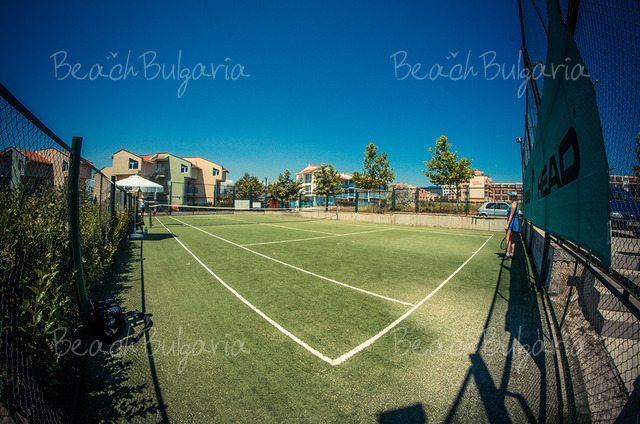 Prestige Fort Beach also offers a tennis court, tennis table and billiards. There is an reception desk and exchange desk at guests' service. Free parking lot and internet connection are also provided. 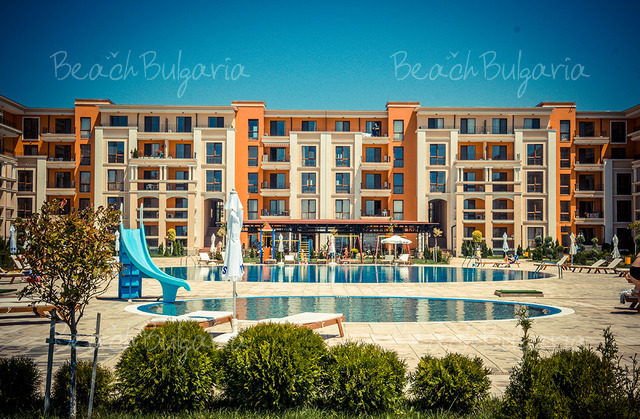 * Cancellations can be made free of charge providing details of this are received at least 10 days prior to check-in time on the day of arrival - cancellations made after this period will incur a fee equivalent to the cost of 3 night's accommodation. 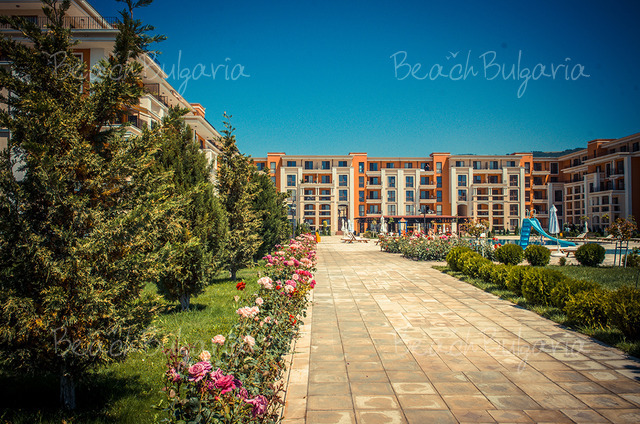 Please, post a comment on Prestige Fort Beach.